Have you ever wondered what makes Young Living feel so special? 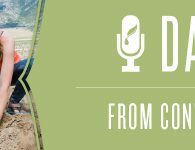 In this episode of Drop of Inspiration, Young Living’s Chief Sales and Marketing officer Jared Turner joins us to have a personal conversation about the Young Living difference and the ways he has connected with it. Whether it’s explaining the Seed to Seal process or reminiscing about his first Young Living farm visit, Jared’s experiences illuminate just how personal Young Living can be. We want to hear your experiences with Young Living!. Leave a comment below telling us what makes Young Living so special for you. Read the press release that announces Young Living exceeding $1 billion in annual sales for 2015. 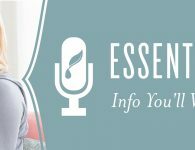 Learn more about Young Living’s Seed to Seal® process at SeedToSeal.com. 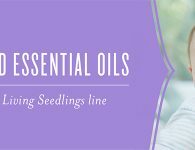 Discover Young Living’s versatile, therapeutic-grade essential oils and oil-infused products at YoungLiving.com on the products page. As of posting date, the popular seasonal blend Valor® mentioned in this episode is out of stock. 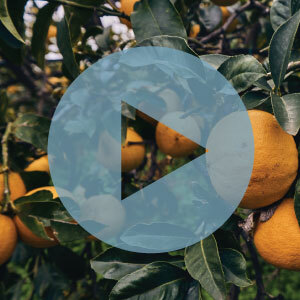 We’re hard at work to bring it back, but because this product is produced through a delicate partnership with the earth, the availability of many of our oils—like Valor—is based on occasionally unpredictable growing cycles. Thank you for your patience. Thank you so much for this!. It’s easy to use…you don’t need to be a computer wizard and I think everyone who listens in will be blessed with some fantastic information! I’m looking forward to future podcasts! More great info from YL! Thanks and looking forward to more podcasts! Awesome Podcast. I am so excited to be able to share these with my team! Thanks to Trent for hosting and to Jared for sharing such great information. 2016 will be awesome! What a great podcast! So many great lessons in such a short time. Thank you for doing this! Looking forward to more podcasts! WOW! I LOVE THIS!!! THANK YOU THANK YOU! YL has been life changing in SO many ways for my family! I’m so thankful for to opportunity to share what I love as my job and equip others to do the same. Love this Podcast! Thank you so much! I was on the Silver rafting trip that Jared talks about, and he did not exaggerate one bit – Gary did exactly as he said, and used this as a teaching moment for all of us! Young Living is an amazing company lead by and equally amazing man…. thanks to Gary Young for all he does for all of us! Thank you! I love the story of the Cypress Trees/obstacles. Love this! Thanks so much. I always love learning new things and this is exactly what we needed!!! Wonderful! Thank you so very much for jumping into the Podcast world!!!!!! To use one of my favorite Yiddish words–after listening to this podcast I’m positively kvelling!! So proud to be a part of this amazing, purpose-driven company with soul. Love this! Enjoyed the podcast and plan on sharing. Thank you for making the podcast for us to share! Love this! Thank you so much for developing this! Can’t wait to hear future Drops of Inspiration! Thank you so much for all you do to help make sharing so fun and easy. Number One, Drops of Inspiration is awesome! Very inspiring!! 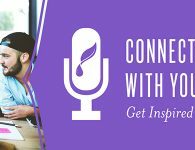 So excited to see this being offered and Young Living entering the world of PODCASTING! <3 Young Living… it just keeps getting better and better. AWESOME to be a part of this amazing family! This is exactly what I needed to hear today. 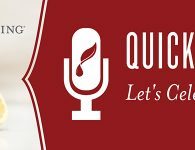 I’m looking forward to many more podcasts as I grow in Young Living. super! so grateful for the new resources! I am feeling much more connected and a part of this amazing organization!!! I really enjoyed hearing this. Very motivating and inspirational! Can’t wait for the next one! Great podcast!! Thank you so very much! Love this! Such a great testimony about why Young Living is so special and dear to all its members! Thank you for putting this together! What an inspiring podcast! I really enjoyed this … so much information that can be shared with everyone! Wow!!! What a great way to make this huge company PERSONAL. I am so excited to have earned my first recognition retreat so that I can have some of those experiences. Looking forward to the next podcast! 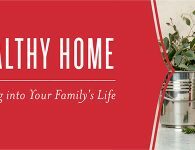 Thank you, Young Living! Thank you. I appreciate this podcast cast. Awesome podcast! Such wonderful information for someone who just started in this journey this past November. Thank you! Awesome. 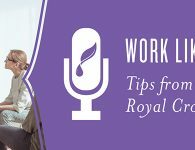 Glad Young Living is doing this podcast. Looking forward to future Podcasts. This made me laugh aloud a few times as these two chatted. These podcasts do make you feel like you’re sitting round a fire enjoying with good friends. Thank you for sharing real life. It’s welcoming. Definitely looking forward to future podcasts!! This made me laugh aloud a few times as these two chatted. These podcasts do make you feel like you’re sitting round a fire enjoying conversation with good friends. Thank you for sharing real life and making it personal. It’s welcoming. Definitely looking forward to future podcasts! AWESOME podcast! Thank you! Look forward to many more! I loved this and am so excited for more!!! 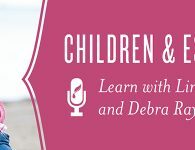 What a great way to spend my commute….listening to great information about the things that I love! Thank you for this uplifting podcast. It’s so true that Young Living people are sincerely invested in making this world a better and healthier place! That is what my experience with Young Living has been so far and continues to amaze me, I am so grateful to be part of this wonderful community! Thank you for this AWESOME PODCAST. I love the stories and information you offer. I can’t wait to make it to the rank retreats, planting and harvest so I can have stories to share. I look forward to future podcasts. 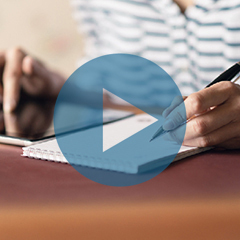 Thank you for sharing the personnel experience stories. I enjoy hearing how your journeys with Young Living began. Love young living…. my life is different in so many good ways since I started using!! Thanks for great podcast!!!! Awesome Podcast!!! THANK YOU SO MUCH!!!!! Loved, loved, loved this. Even after all these years (14+), I never fail to learn something new and to grow ever more proud that I am a part of this magnificent company. This was really a great podcast. I will be sharing. 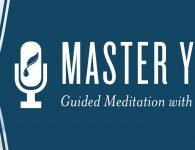 What an insightful, powerful, and inspiring podcast! Thank you so much, Jared and Trent!! Looking forward to the next episode. O loved every single bit of it. Thank you and I love to here more. I wish I had known there was a farm in Israel!! I was just there for a month!! Thank you for sharing so much valuable sincere information. I took away from this many things to share with my team and potential new members. I’m proud to be a part of such a honorable company. Very nice Podcast! Love that I can listen and multi-task! Such a wonderful PodCast!!! I felt like you were right here speaking to ME!!! Loved all the insight into YL and Mary and Gary Young! I too felt so connected to them at the Mona Farm! Keep the information flowing! Love the realism and candidness! <3 Definitely sharing with my team!!! Favorite quote… “Young Living is a company with soul.” So true and speaks to the heart of our organization! Honored to be a part of such a dynamic group of people with values who seek to change the world, one drop at a time. And I’m excited about the opportunity to open upore lines of communication between the field (a baby Sr Star like me) and the upper echelon. Let’s explode even more in 2016! Truly appreciated, enjoyed and learned from this Podcast!!! Thank you!!!! I look forward to each one! 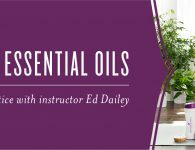 I am fairly new to Young Living and I found this so inspirational as well as informative. I love this company and what we stand for! I have an amazing and very supportive team to work with everyday! It has truly changed my life and my families life in more ways than I ever thought possible! Thank you Young Living! Until I knew the complete story of Young Living I wasn’t sure that it wasn’t like any other company. I knew the oils worked but wasn’t sure about the upper management. I think everyone needs to know the story behind the company. 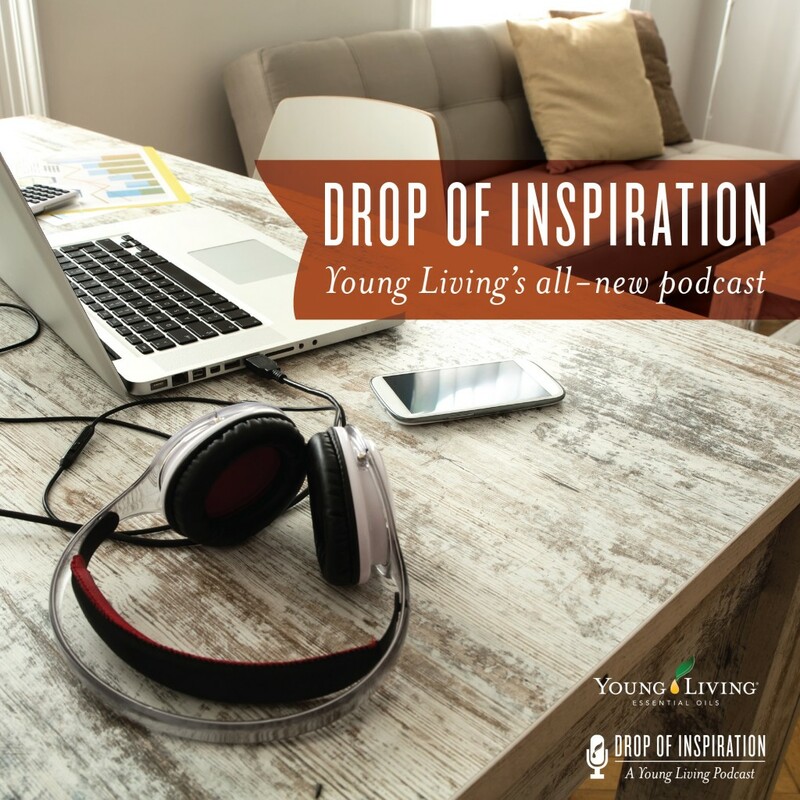 Super excited about the Drops of Inspiration Podcast!!! Thank you! 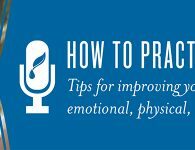 So much information and inspiration packed into one podcast. Thank you! What great insight! What a super podcast! Thank you so much for sharing! Ok, when is your next podcast Trent??? Cannot wait!! Such a nice inside look for us, we knew YL was “the bomb”and now we know what we didn’t know!!! 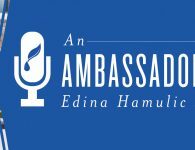 What a great idea—using podcasts to share the good news of Y/L. 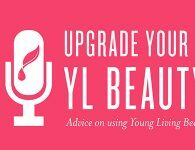 All will benefit by listening to the speakers as they share knowledge AND all will benefit from the comments the Y/L podcasters make. Clever leaders, THANK YOU one and all ! Valuable info. Lucky me I discovered your site by accident, and I’m surprised why this coincidence didn’t came about in advance! I bookmarked it. This is a great podcast. I am so glad I found it! Some truly good articles on this internet site, thank you for contribution. “It is not often that someone comes along who is a true friend and a good writer.” by E. B. White. Usually I do not learn post on blogs, however I would like to say that this write-up very forced me to take a look at and do so! Your writing taste has been surprised me. Thank you, quite great article. Its excellent as your other content : D, thankyou for putting up. “Too much sensibility creates unhappiness too much insensibility leads to crime.” by Charles Maurice de Talleyrand. Thank you Jared and Trent. I’m so happy I found this podcast. I loved how authentic you guys were; and don’t forget fun and funny. I look forward to listening to the others. In my first order I received the newsletter, The Essential Edge. I noticed under the picture of the warehouse; impressive, Episode 3. That peaked my interested to find Episodes 1 and 2. What a great way to start my Saturday morning. I’m very new to YL, but I’m turning up the flame. Now, on to Episode 2. Have a blessed day.